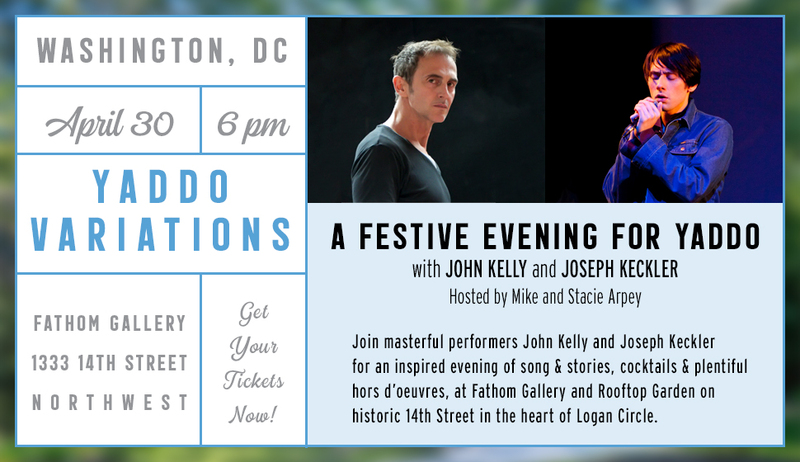 John Kelly is a New York legend, a performer who defies labeling, “blessed with a flexible singing voice and a body and face that can transform themselves at will,” (The Village Voice). Kelly has embodied figures as diverse as Joni Mitchell, Egon Schiele, and Caravaggio, both in raucous East Village clubs and in such temples of high art as Lincoln Center or the Brooklyn Academy of Music. Hailed by The New York Times as a “major vocal talent whose range shatters the conventional boundaries… with a trickster’s dark humor,” singer, musician, writer, and artist Joseph Keckler creates songs, videos, and stories that stretch the everyday towards the mythic. His performances have recently been featured at Lincoln Center, Centre Pompidou, and The Adult Swim Festival.